Don’t be paralysed by where we’ve come from. Rather be energised by where we can go. The theme for 2019’s State of the Nation Address (Sona) is “Following up on our commitments - Making Your Future Work Better”. 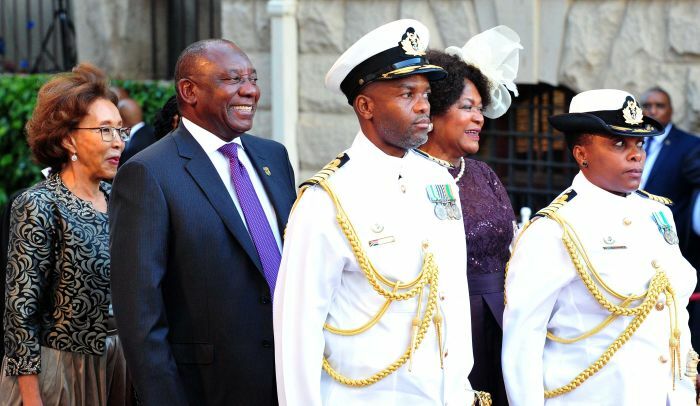 On Thursday President Cyril Ramaphosa will deliver his second Sona to a nation drained by corruption and allegations of State Capture. Can Ramaphosa follow up on his commitments when the ANC is so deeply divided and corrupt? The Money Show’s Bruce Whitfield interviewed Professor Nick Binedell of the Gordon Institute of Business Science (Gibs). Binedell discussed his five biggest desires from this year’s Sona. It [Eskom] is vital for the country. We have to have energy. You only have to ask a Zimbabweans what it’s like to have a society without electricity. The ANC is trying to reform and correct itself.